I’m always surprised by how challenging it is to assemble the ubiquitous “Year-end Top 10” post. When asked to distill a year of great music into just ten albums, I usually find myself going back and forth, constantly revising the list based on shifting criteria. For my highlights post, as opposed to my formal Top 10 submission, I attempted to hit on a broader range of Americana sub-genres and artists at varying levels of visibility. And oh yeah, I also tend a guitar blog — so I made sure to include some mean pickers. Happy New Year! 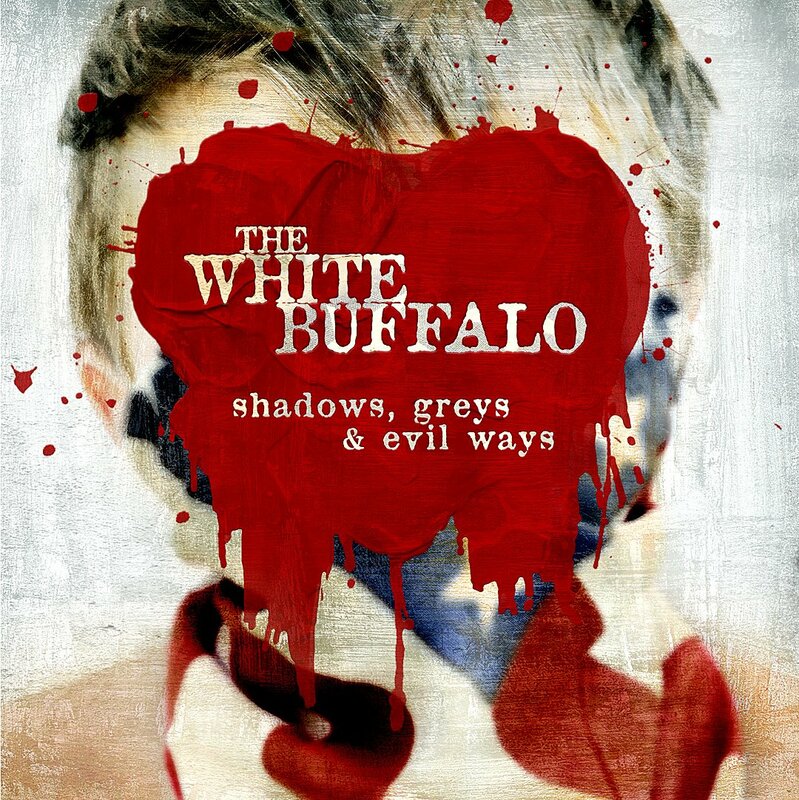 A concept album can be a messy affair, but The White Buffalo’s Jake Smith is well up to the task of crafting a diverse song set while maintaining narrative continuity. Shadows is the story of a messy relationship on slow, lifelong auto-destruct; like any such dramatic pairing, there are stretches of heartfelt angst punctuated by manic episodes of high-energy bliss. The band strikes a rich sonic balance throughout, blending the textures of acoustic and electric instruments to maximum effect. One of the strongest albums to come out of 2013. 2013 was a particularly grim year for mainstream country; the genre’s faithful were pummeled by a seemingly endless stream of tired frat-boy cliches, vapid power ballads, and crossover fodder. 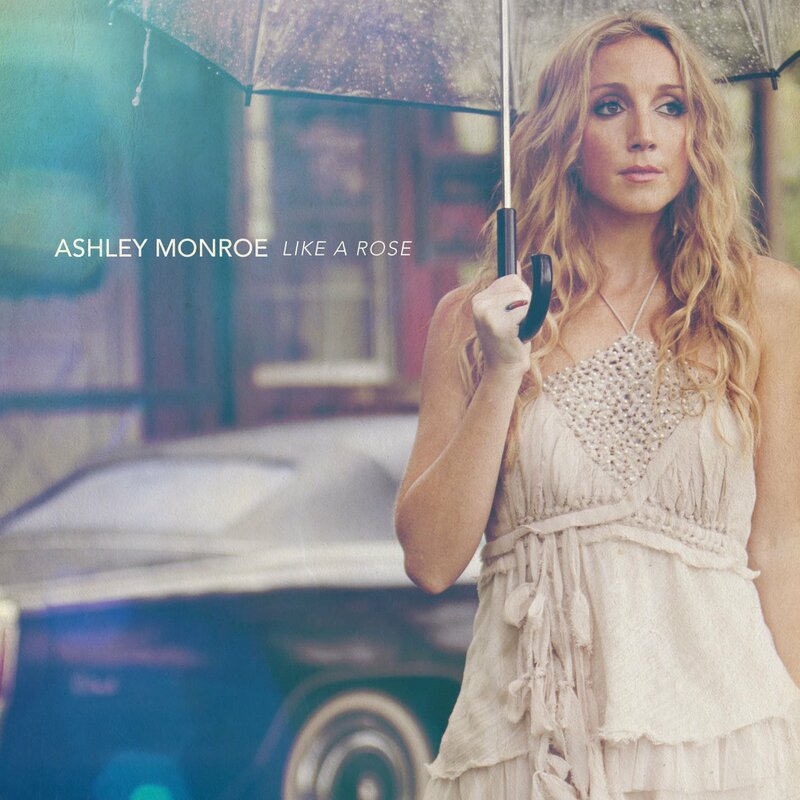 Ashley Monroe’s Like A Rose was a glimmer of hope; while it didn’t yield a number one hit, it did break the mainstream charts, demonstrating that rootsy sounds, classic country themes, and clever songwriting can still attract a wide audience. That’s not to suggest that Like a Rose was simply a well-constructed throwback album — check out “Weed Instead of Roses” for an example of how country music can stay true to its roots while embracing modern sensibilities. While Ashley Rose offered hope for country music future, Emmylou Harris and Rodney Crowell demonstrated that the genre’s veterans still have much to offer. Latter-day Emmylou is at her best when partnered with a strong foil, and the two vocalists meld seamlessly throughout all twelve tracks of Old Yellow Moon. The collaboration was also notable for reuniting members of Harris’ 1970s “Hot Band”; the album’s vocal chemistry is matched by an instrumental intensity that keeps the momentum strong throughout. 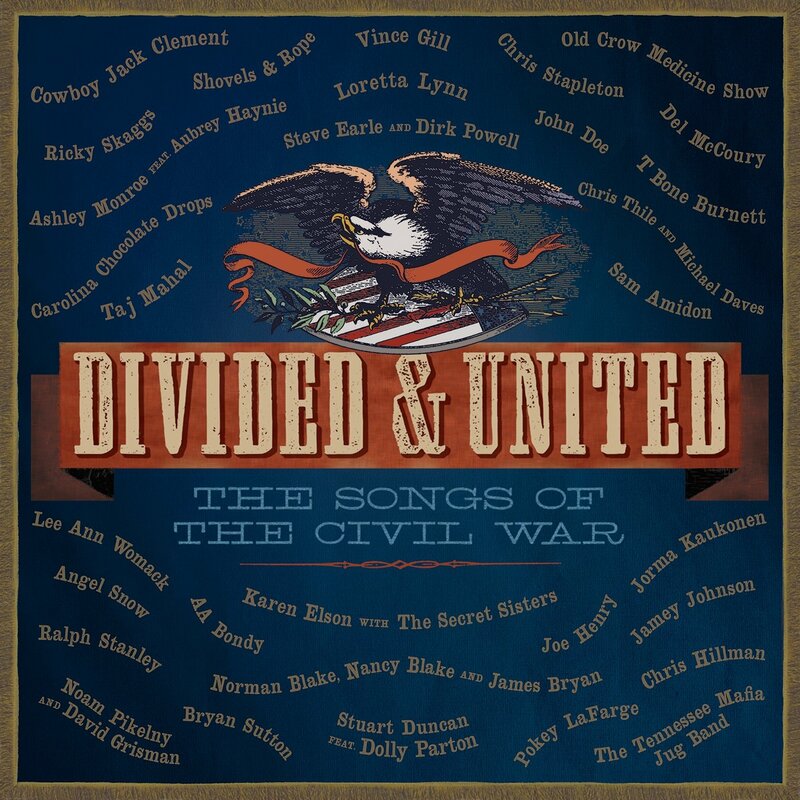 As a college history major, I was excited to see a varied list of contemporary Americana artists interpreting both well-trodden and lesser-known tunes from the Civil War era. Divided & United is not simply a history lesson, however, as the artists were permitted wide latitude in interpreting the material. Both strict traditionalists and contemporary revisionists should be able to find something appealing on this album, which rewards an open mind (both historically and musically). My only criticism is that the album is a little monochromatic, excepting two superb tracks by The Carolina Chocolate Drops and Taj Mahal. What was this war about again? 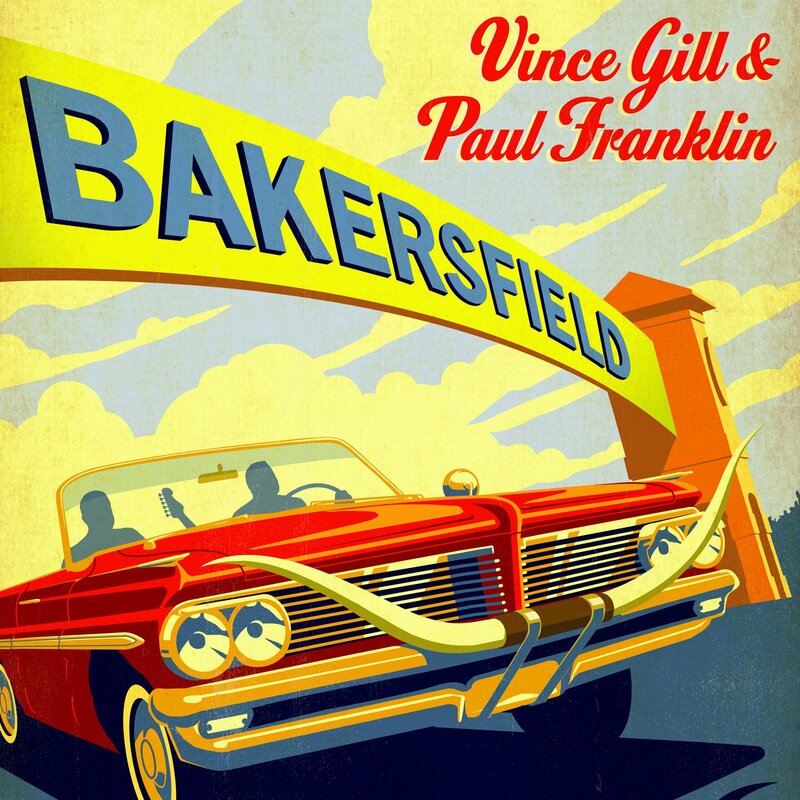 Finally, a real “guitar slinger” album from Vince Gill. You wouldn’t know it from most of his studio output, but the Top 40 crooner is a killer Telecaster picker. On Bakersfield, steel guitarist Paul Franklin plays the Tom Brumley to Vince’s Don Rich, trading hot licks through a set of Buck Owens and Merle Haggard classics. 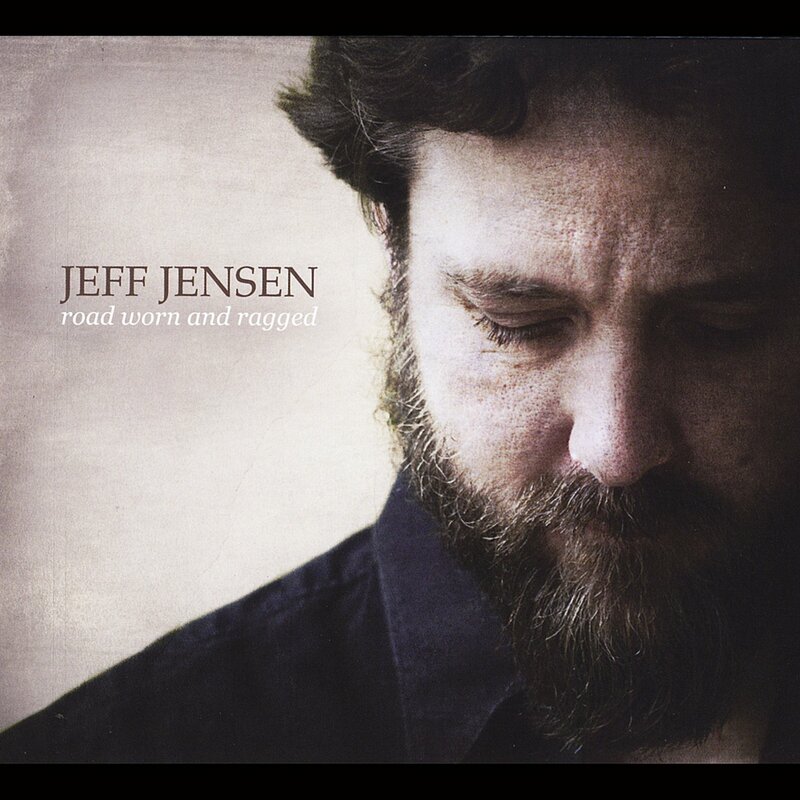 While I found myself occasionally furrowing a skeptical brow at the notion of Nashville nice-guy Vince Gill as a “Branded Man” with any thing resembling a “Fightin’ Side,” this album mostly hits the mark as the year’s best country album, by a long shot. I would be remiss if I left out this solid roots album from my hometown of Albuquerque. Gregg Daigle is equally at home whether flatpicking an acoustic guitar, coaxing bluesy licks from an electric, navigating the tight fretboard spaces of a mandolin, or clawing the banjo. 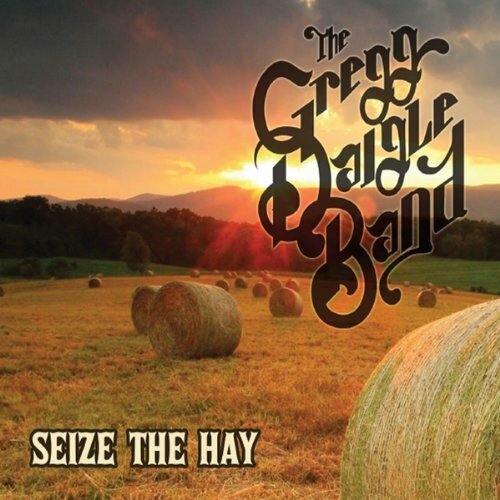 Seize the Hay successfully blends Gregg’s diverse musical influences into a tasty southwest musical stew. In the best tradition of groups like The Band and the Grateful Dead, the Gregg Daigle Band pays tribute to roots music history while leaving its own forward-looking imprint. Fans of Bill Kirchen know that the man’s unique blend of chicken pickin’ pyrotechnics, humorous songwriting, and first-rate showmanship is best experienced in a live setting. 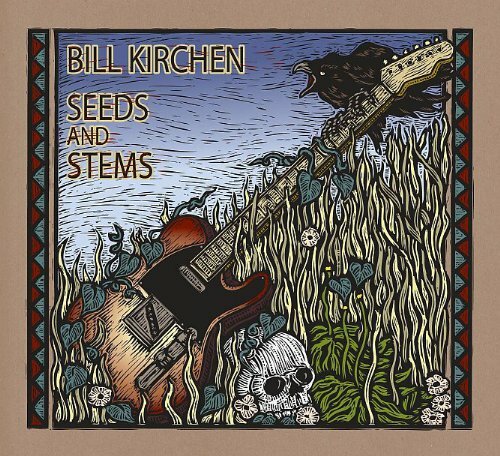 Seeds and Stems mostly revisits existing material, but it’s the first disc that convincingly reproduces Bill’s onstage mojo, including a nearly 8-minute rendition of the 6-string riffage tour de force “Hot Rod Lincoln.” A more-than-worthy first stop for new Kirchen listeners, as well as a solid career retrospective for longtime fans. 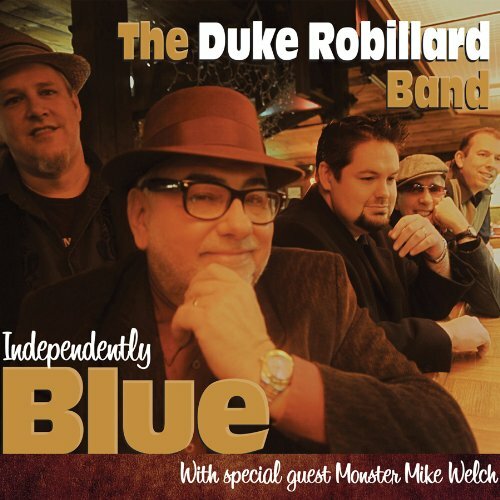 Duke Robillard knows the blues inside and out; his stints with Roomful of Blues, the Fabulous Thunderbirds, and numerous solo albums are testimony. Robillard is also a mean picker, so when he brings on a second guitarist to play lead — Boston’s “Monster” Mike Welch — you know that he has something special in mind. Independently Blue does not disappoint, offering a satisfying mix of blues idioms, all held together by Robillard’s robust vocals and a rock-steady rhythm section. Nashville-ites Jessica Maros and Tyler James turned out one of the more interesting collaborations of 2013, blending a 70s rock aesthetic with spaghetti western horns and smoldering vocal chemistry. Think Fleetwood Mac meets Nancy Sinatra. 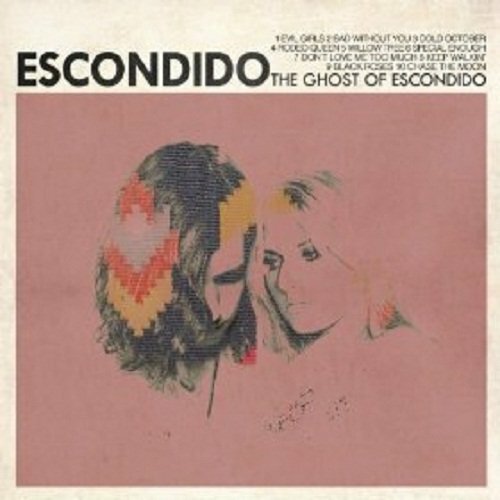 The lead single “Cold October” shows a band aspiring to mainstream popularity and Top 40 hits, but The Ghost of Escondido also holds together well as a coherent album, which is more than most of Escondido’s alt-rock contemporaries can claim. Not necessarily a defining record, but a highly alluring preview of coming attractions. In addition to contributing to No Depression, Ben Bonin is the proprietor of New.Old.Stock. – A guitar music blog.